The water market reform will have a big impact on how businesses acquire their water supply, compare water rates and control their water costs. Until recently, the UK retail and water supply market was managed by region, with companies using suppliers allocated by area or district – This is no longer the case. Plans for the new competitive market were first set out in the government Water White Paper, ‘Water for Life’, in 2011 and are now being developed via the Open Water programme. Since privatisation in 1989, the regulatory framework for the water sector has enabled companies to attract over £108 billion in low-cost investment. This has meant they can upgrade water and sewerage networks and improve customer service and environmental standards. 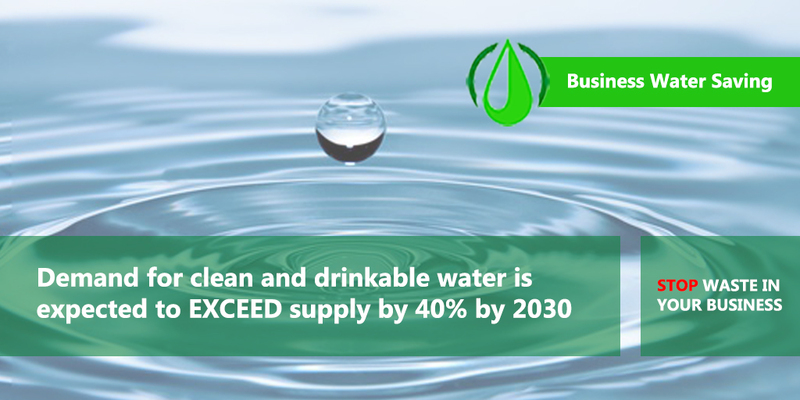 However, the water sector has now opened up to greater competition, which should bring more choice, innovation and sustainable ways to manage precious water resources. All of this is being achieved by giving you the ability to compare water suppliers, as water suppliers now have to step up their game in order to win your custom. The new water market is the largest retail water market in the world, delivering an estimated £200 million of overall benefits to customers and the UK economy. Being able to compare water rates and switch water and wastewater suppliers will mean that business customers are able to negotiate the best package that suits their needs – Or by successfully applying for a licence, business customers can also choose to supply themselves with retail services. 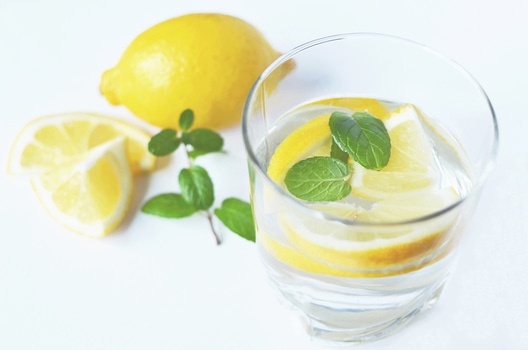 So what does the water market reform mean for my business? The water market opened in April 2017 to accommodate new companies. This gives business owners more choice and more flexibility to compare water rates and decide which supplier is best for them. All non-household customers in England are now able to compare water suppliers and switch their supplier regardless of geographical location or regional limitations. Scotland has had an active open water market since 2008, but these are new developments for the English and Welsh market. The introduction of a competitive water market in Scotland eight years ago has led to huge water bill reductions for businesses across the country – national figures for 2008-2014 revealed £51.7m savings through price discounts, on top of a £43m saving from water-efficiency measures over the six-year period. Who is my current business water supplier? Where can I get more information or advice about the water market reform and compare commercial water rates? We are happy to answer any questions you may have regarding business water or energy and can help make business savings by comparing water rates, gas rates and electricity prices. 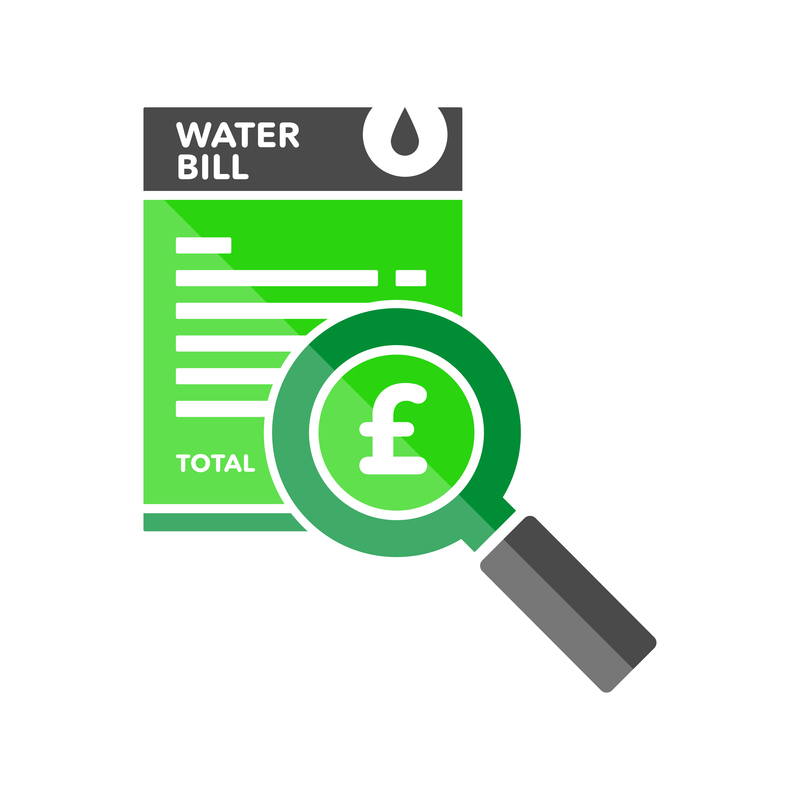 Call our impartial energy experts to compare business water rates today on 0800 9777 000 or email savings@exchangeutility.co.uk to find out more about how we can help. If you have a question or require more information about the market, you can speak to The Consumer Council for Water (CCWater).